What was the reason you started personal training? Being a newbie never having been to a gym, I had absolutely no knowledge about strength or resistance training. I tried my very first personal training with Stephen as a complimentary session when I first joined and ever since then I was hooked. 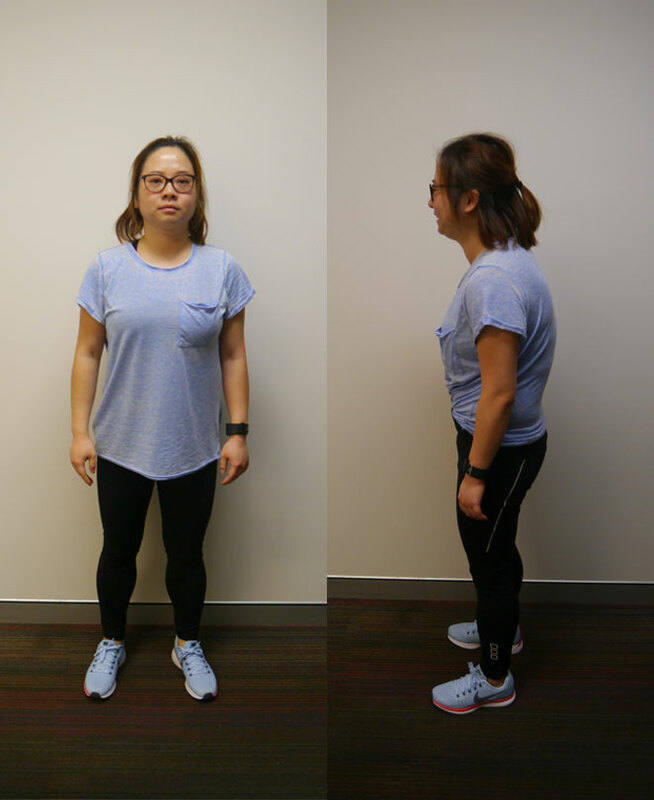 First was to correct my posture, then lose some fat and tone up my body, next is to increase my fitness level. 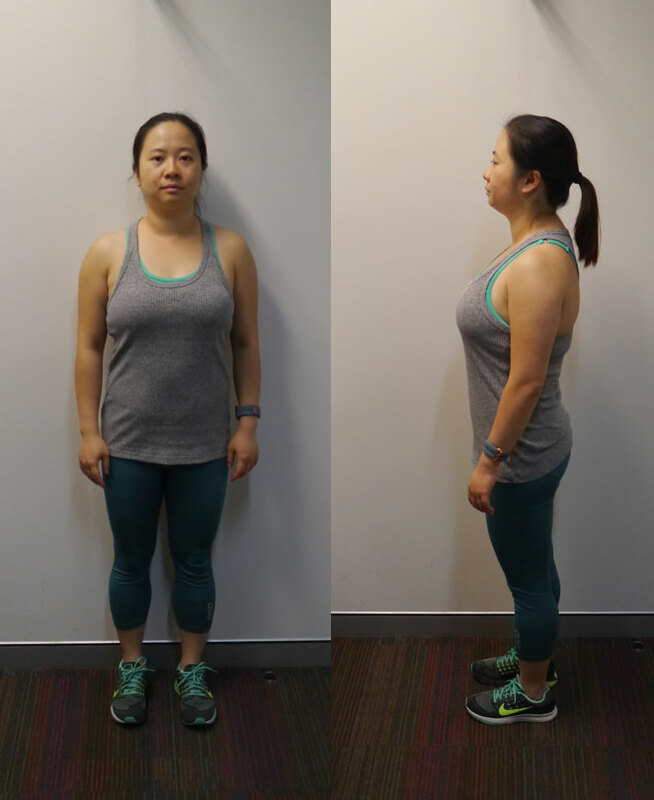 My low self-esteem and low confidence made me very nervous before I started personal training. Especially when I saw all the different equipment and all these sweaty masculine men using heavy weights, whereas only a few women were there by themselves. I felt intimidated and didn’t know where to start or what to do with all this equipment, also concerned that I might injure myself if I didn’t do the exercise properly. More confident and less stressed. Happier and more comfortable about myself. It has been exciting to see my progress along my journey. I look forward to learning all new techniques and routines in every session with Stephen. Stephen carefully assessed and set up goals with me. Our programs changed from time to time as I progressed. Stephen also assessed my diet, gave me some homework to take home to practise. We routinely do photographs, videos and measurements (weight, body composition etc.). I have seen great improvement on my posture already. My friends and colleagues have also complimented me saying that I appear more toned than before. 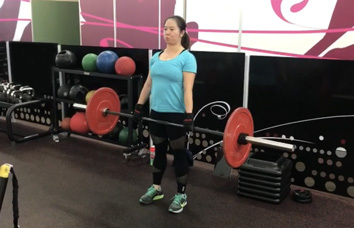 I wouldn’t believe myself saying the deadlift is now my favourite exercise. I feel many things could go wrong if Stephen was not there to guide me every step of the way. However, it is a very effective exercise that can tick many boxes in one single movement. Though Stephen is very experienced and knowledgeable in his expertise, his lucid explanation and demonstrations make every session seem effortless and enjoyable. What would you say to other women who might need a trainer to help reach their fitness goals? Go for it, girls! Fulfil your potential. Be brave. Be strong. Be a better self. You can do it with Strength Being! Stephen is a very thorough and thoughtful trainer. He always makes sure that I feel safe and comfortable, and keeps me well informed about what I’m doing. I had twisted my ankle a couple of times in the past year but Stephen went beyond and above to change my program and helped me to rehabilitate to baseline. No hesitation to recommend Stephen to other people (which I have already done many times). Anything else that you can think of in general. Stephen also kindly organised Friends Fun Fitness that we are encouraged to invite friends to join us for a free outdoor training session each month.